To ensure that all players have the opportunity to demonstrate their skills, there will be two trial dates. Players must attend at least one of the trial sessions to be considered for selection. 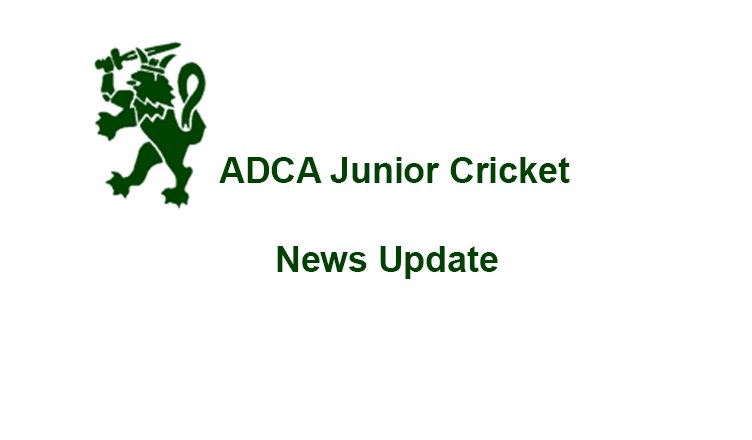 Eligibility is based on the players age as at 1st September 2019.